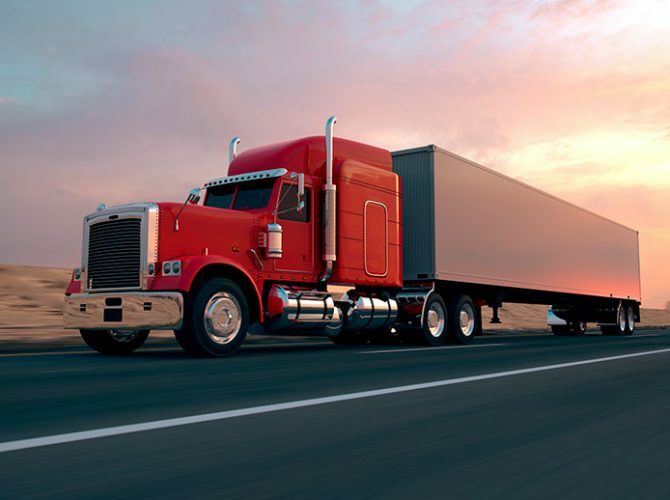 We help keep truck drivers and bus drivers on the road with our extensive DOT and CDL physical exam services. Feel better and look better. 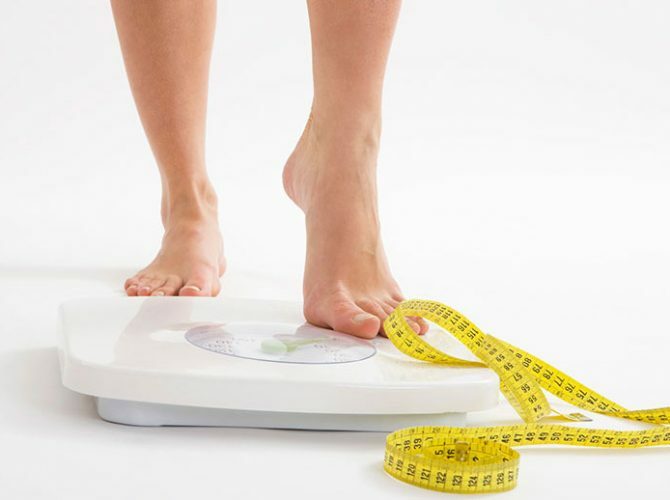 Learn how our doctor-guided program will help you lose weight safely and stay healthy. You're not alone. 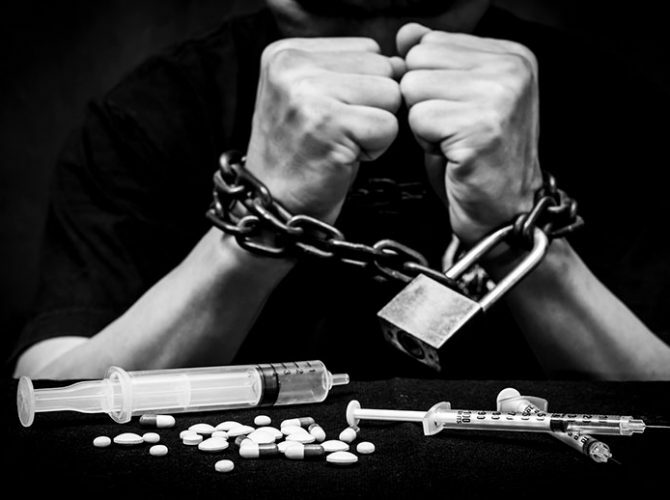 Many struggle with Opioid Dependence. Learn about our confidential program to help you get off drugs and back on your feet. Did you know? The ER and most primary care doctors will refuse to treat a work related injury due to the "red-tape" involved in a Workers Comp claim?! We treat all injuries. Were you in a car accident? 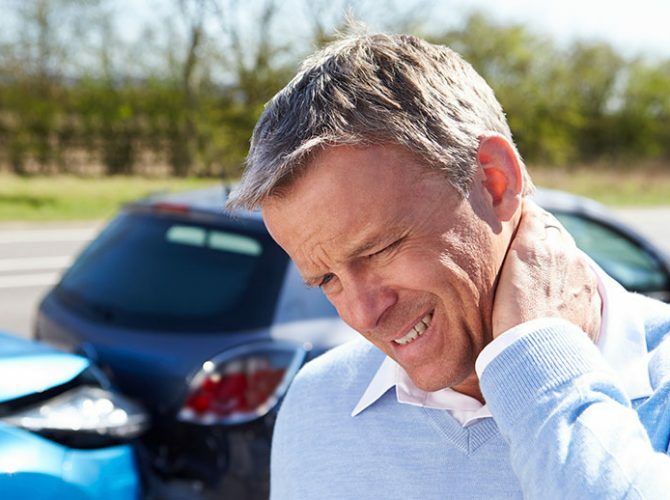 Whether you have a critical auto injury or are having post-accident pain, we have the capacity and staff to help. Our team of qualified and experienced doctors realized that typical emergency room care, in most hospitals, failed to provide patients with the necessary care in a timely fashion. We have the equipment, labs & staff of a hospital ER. We can perform surgical procedures, take x-rays, run tests to get you well and on your way. We take most major insurance carriers and offer the most competitive self-pay options in town. Our doctors and many of our staff work in the ER at local hospitals. 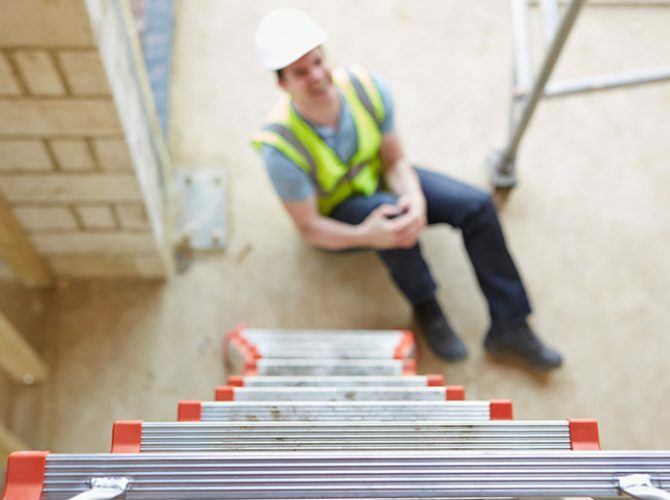 We have the training and experience to care for you. We're open late 7 days a week, including most holidays, to care for your urgent needs. No appointment needed. Our urgent care clinic offers walk-in patient care for all kinds of needs from high fevers to broken bones and on-site surgical procedures. Following are a few of the services we offer that many people don't realize are available at our urgent care centers.